The climate can play a major role in damaging and torturing your skin. As a result, suffering from a range of skin issues has become very common all over the world. Moreover, modern day lifestyles offer us with less and less time to take care of our skin. Hectic schedules, constant stress and poor eating and sleeping habits don’t help either. Luckily for you, OROGOLD reviews the most common skin care issues and offers simple non-invasive treatments for each of them. 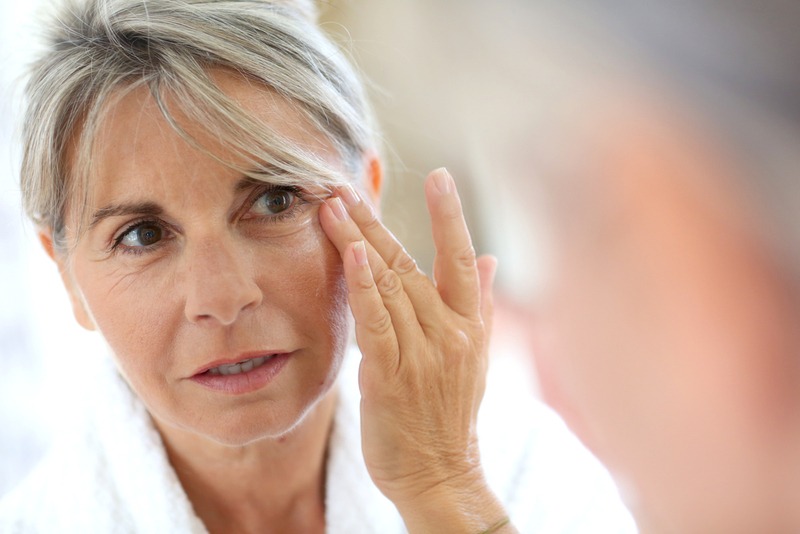 What can I do about my sun damaged, dull and aging skin? Your skin can get tired the same way your body does after a long day at work. After all, protecting your body 24/7 from the damage caused by free radicals is not easy. So, if your skin begins to revolt due to the lack of rest by showing symptoms of aging, it might be time to give it a recharge. Dull and sun damaged skin requires a good exfoliator and topical applications of nutrient enriched creams. Your dull skin usually occurs when dead skin cells get stuck on the surface. By removing them through exfoliation, you allow your skin to look radiant once more. It is also important to use a broad spectrum sunscreen with SPF 30 to prevent further sun damage. Using Vitamin C enriched moisturizers and serums should help you get rid of sun spots over time. If you’re looking for something more serious, you could go for microdermabrasion or light chemical peels. What can I do about my oily and acne prone skin? Cleansing is not enough when it comes to removing dirt, dead skin and oils from your pores. You need that something extra to clear pores, prevent breakouts, activate new cell growth, reduce oils and increase your cell turnover. Exfoliating is extremely important when it comes to oily skin. It helps to reduce the oil content from your skin and also allows you to shed off your dead skin. Eye creams are very important as well. You might feel that you don’t need eye creams because of your oily skin, but you do. The skin around your eyes is much more sensitive and thinner. Therefore, it doesn’t produce the same amount of oils. Using eye creams should help you prevent wrinkles. If you’re prone to acne, you should stay away from avocado oil and products with alcohol or chemicals in them. What can I do to prevent sun spots, acne scars and wrinkles? You don’t need to carry those sun spots, wrinkles and acne scars with you throughout your life. You can easily prevent them or get rid of them even after they appear. The first and foremost thing that you need to do is ensure that you apply a broad spectrum sunscreen with SPF 30 protection every single day. Topical solutions that contain Vitamin C and Vitamin E also help you to prevent skin spots, acne scars and wrinkles. Finally, you should also try to stay away from perfumes and colognes as much as possible, particularly when you plan to be out in the sun. What can I do to prevent uneven skin and fine lines? Exfoliation is one of the best ways to treat uneven skin. It helps you to reduce your acne scars and smooth out the outer layers of your skin. But, if you’re looking to prevent uneven skin and also take care of those fine lines, you need something extra. The simplest way to deal with uneven skin is to increase your water intake, applying broad spectrum sunscreens with SPF 30 on a regular basis, exercising regularly and substituting junk food with green leafy vegetables and fruits. How do I take care of my saggy and wrinkled skin? 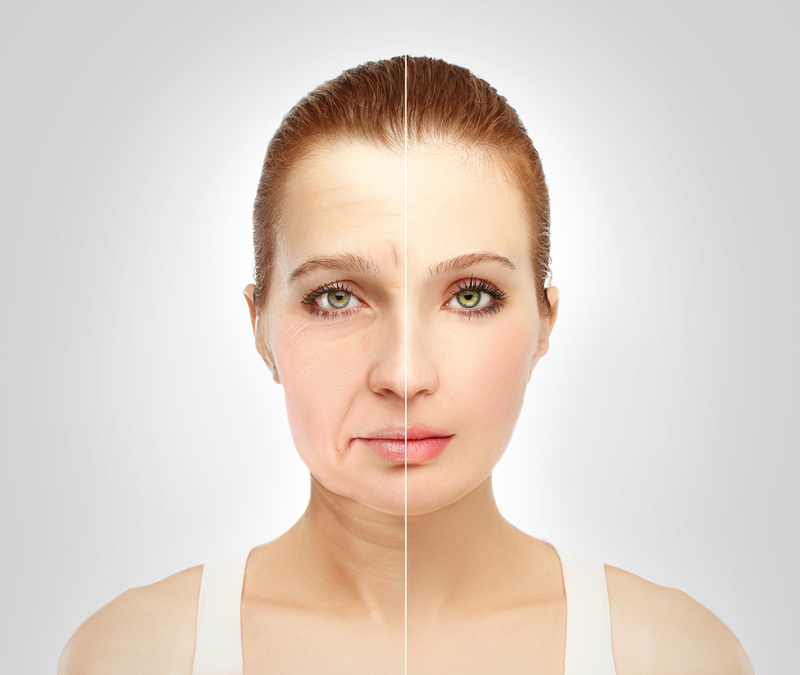 Saggy skin usually becomes a problem as you become older. This is mainly because the production of collagen and elastin reduces with age and the damage caused to your skin over the years begin to catch up. The best way to take care of your soggy and wrinkled skin is to perform 30 minutes of exercises every day, follow a healthy diet which contains green vegetables, fruits, healthy fats, proteins and roughage, drinking at least 10 glasses of water every day and applying skin care creams and serums that contain ingredients like Vitamin C, Resveratrol and Aloe Vera. The onset of pleasant sunny weather brings a flurry of exciting outdoor activities with music, food, wine-tasting, and other events. We know how nice it is to spend the day hanging out with friends and family in the long awaited sun shine. Unfortunately, some times our good times leave our skin looking and feeling less than stellar. 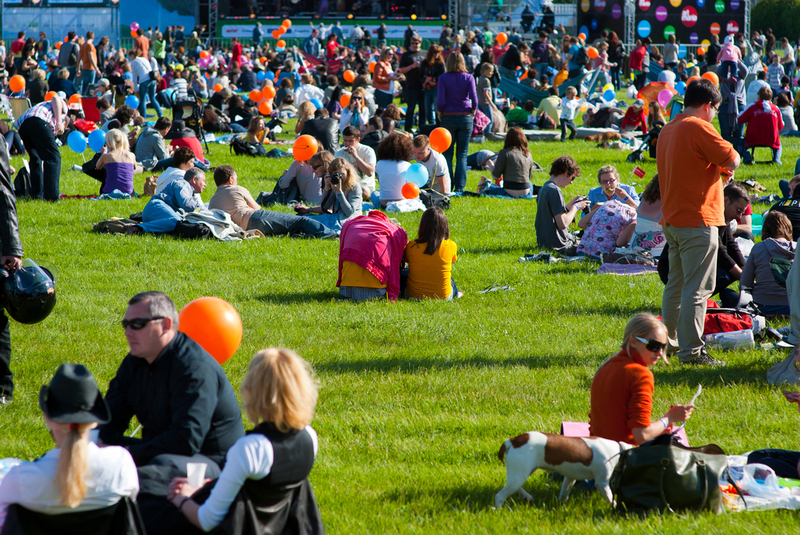 We have created this guide to help you recover from all these fun outdoor events. 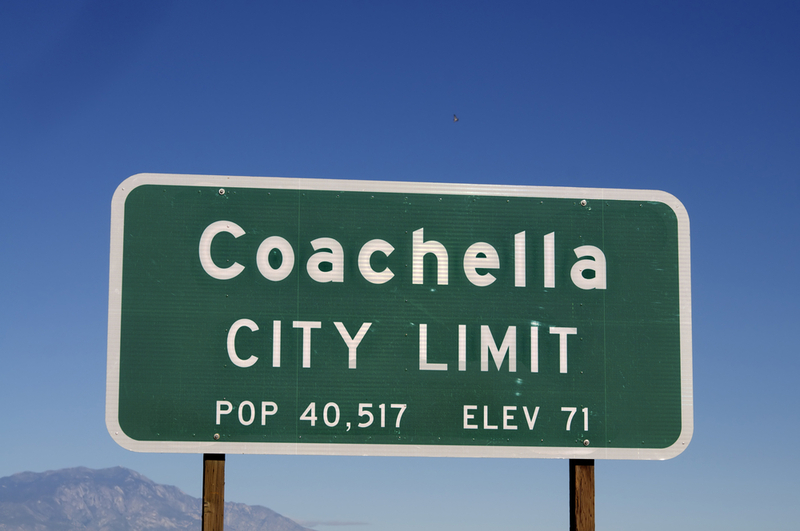 This guide is especially helpful to those of you who are in the midst of enjoying Coachella out in the spring sunshine. Before doing anything check for sunburn. You will want to be super delicate with any area of skin which has experienced sunburn. As a child growing up, my parents used natural remedies on my burns like slathering me with sour cream. Yes, you read that correctly; sour cream. While the lactic acid in sour cream is great for skin there are so many solutions for sunburns these days there is no reason to walk around sticky and funky smelling. An Aloe Vera gel or cream is an excellent option for soothing burned skin. Make sure you choose a more natural type with few ingredients not the bright green stuff. This way you will get the best ingredients for your skin without coloring and parabens added to make the product look pretty. Once you’ve dealt with sunburns you can move on to the next step for skin that has been exposed to the elements: helping dry skin heal. Our natural instinct is to jump into a pool of moisturizer, which is very understandable, but for moisturization to be effective you need to remove the layer of dead skin cells first. You can choose from options ranging from gentle to more serious; an at home scrub with exfoliating elements to a peel to an in office microdermabrasion treatment. Drink lots and lots of water! The best way to rehydrate your body is with pure simple water, just drink up. You know that advise you always hear about drinking 8 glasses of water a day? It is pretty accurate. Even if you don’t drink that exact amount it is a great goal to strive for. You should be drinking before you are thirsty, just keep your water bottle full and sip throughout the day. You should also use moisturizing products on specific areas of concern. Seeing some dry flakes on the tip of your nose? Put some moisturizer on there! Look for ingredients like Hyaluronic Acid, Caprylic/Capric Triglyceride, Olea Europaea Leaf (Olive Leaf) Extract, and Butyrospermum Parkii (Shea Butter) on product labels. As I’ve mentioned, Aloe Vera is excellent at soothing sun burned skin. It is a super star at moisturizing and healing skin. It fights infection and promotes the skins defense mechanisms. I know you may not like this advice but you should plan to stay out of sun for a bit. You need to give your skin some time to heal from all it has gone through. Even if you didn’t get a sunburn, soaking up a lot of the sun’s rays causes harm to your skin like promoting the spread of free radicals. I know you don’t want to leave the house looking like a crab or with visible flakes on your skin. I know because I have been there. But don’t make the same mistakes I have. Do not load up on the makeup. It will not make things better, I guarantee you. If you must put it on use a very light touch and stay far away from anything shiny. Sparkles and shimmer act like a spotlight, drawing attention to any spot they are used on. Best way to keep your skin healthy? Protect it in advance. The biggest piece of advice you will hear, over and over again, is to use sunblock. Make sure you choose a multi spectrum product with UVA and UVB protection with an SPF of at least 30. You can also try skin care products with ingredients like Palmitoyl Oligopeptide which offer mild UV protection to further help the skin deal with ultra violet radiation. Those of you who were partying at Coachella were more than likely drinking also. Alcohol and caffeine are both known to cause dehydration. Try drinking a glass of water in between each alcoholic beverage. This will not only help in avoiding a hangover but will also help keep your skin from getting parched. Use our guide to help your skin heal after the fun of festival season. Our skin goes through hard times on a daily basis – harsh and dry office air, dirty air in big cities, germs, makeup clogging pores. During spring and summer outdoor events we put our skin through even more. Besides being in the sun a lot, bad habits like alcohol and eating junk combine to really stress out your skin. Dealing with burns, exfoliating, hydrating, soothing, and laying off the makeup will allow your skin to heal. Which of our tips will you be using? We hope they are the preventative ones.